Google is replacing the AdWords and DoubleClick brands with simplified marketing solutions. Here’s what that means for medical marketers. 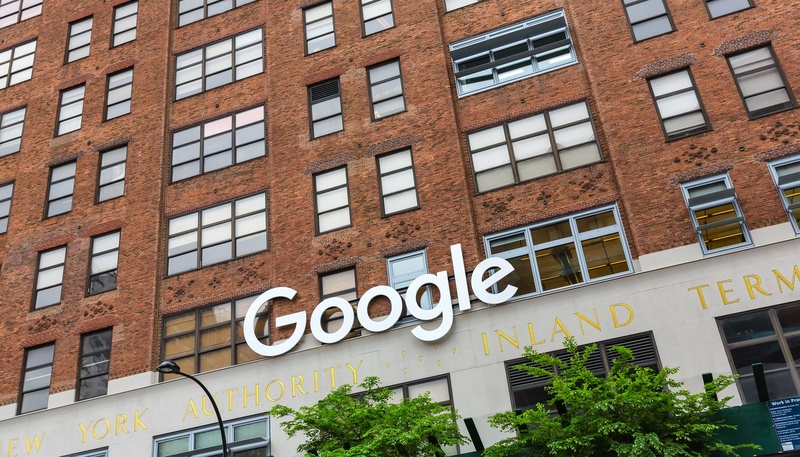 Google recently announced that it will be streamlining its marketing offerings by replacing AdWords and DoubleClick with new, rebranded products. This update should keep all of the essential functions users have come to rely on while allowing for easier navigation through Google’s various platforms. The new Google Ads, Google Marketing Platform, and Google Ad Manager will help businesses of all sizes — including small businesses such as medical practices — determine which resources are right for them. Here’s how the update will impact healthcare professionals looking to connect with patients in the digital space. In mid-July, Google will be retiring AdWords, which allows users to create paid search ads, and DoubleClick, Google’s digital ad solution. While the familiar names are disappearing, the services they provide will continue on under the new Google Ads brand, and fees will remain the same. With the update, ads on all of Google’s platforms, including Google Search, YouTube, and the Google Play App Store, will now be available through the Google Ads brand. Google Marketing Platform will combine DoubleClick and Google Analytics 360 Suite to bring together ad and analytics technology. Google Ad Manager is consolidating DoubleClick for Publishers and DoubleClick Ad Exchange to create a user-friendly platform that will help publishers navigate the world of multiple screens. “The new Google Ads brand represents the full range of advertising capabilities we offer today — on Google.com and across our other properties, partner sites and apps — to help marketers connect with the billions of people finding answers on Search, watching videos on YouTube, exploring new places on Google Maps, discovering apps on Google Play, browsing content across the web, and more,” Google reported in a recent announcement. Google’s rebranding translates to a simpler, streamlined ads experience for medical marketers. No longer will users have to navigate between Google products to buy ads or track them. Instead, all those features will be available in one convenient platform. One especially interesting development is Google’s new resources for small businesses. Smart campaigns make it easier for businesses to begin using Google Ads and drive real results with machine learning. “For small businesses specifically, we’re introducing a new campaign type in Google Ads that makes it easier than ever to get started with online advertising. It brings the machine learning technology of Google Ads to small businesses and helps them get results without any heavy lifting — so they can stay focused on running their businesses,“ Google announced. For healthcare professionals and medical practices that are new to Google Ads, smart campaigns offer an easy entry point to try things out before scaling up to a digital marketing vendor. Smart campaigns use machine learning to create image, native, and text ads that fit in any of Google’s various platforms, and then make sure these ads are seen by as many people as possible. Smart campaigns can also set the right bids so that small businesses can meet their performance goals. According to Google’s own insights, marketers who use Smart campaigns see an average 20% increase in conversions at the same cost per acquisition (CPA). Though things are changing for AdWords and DoubleClick, Google’s ad product consolidation will ultimately improve the user experience – and hopefully ad performance – down the line. We’re looking forward to seeing how Google’s ad products evolve.